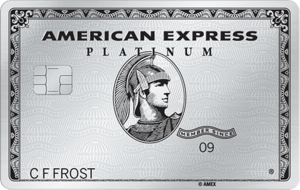 The card has an exceptionally low interest rate and no annual fee--a rarity for airline cards. Points can be redeemed for travel on any United States based airline with no blackout dates or seating restrictions. If you don't wish to use the points for flights, you also have the option of redeeming them for hotels, cruises, car rental, restaurants, or full vacation packages. Points are based on 1:1. 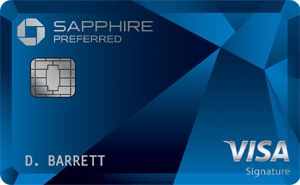 There’s no balance transfer fee with this card, so it’s a great option to have on hand for larger purchase you can’t pay down right away. There’s no annual fee on this card, so it’s not a bad one to have on hand in case you need to make that balance transfer at some point.